Founded in 1905, the Azienda Vinicola Lechthaler was the first winery in Trentino Alto-Adige to market estate bottled, premium wines both for the domestic market for export. The present owner is the Togn family, who continues to uphold long established winemaking traditions. 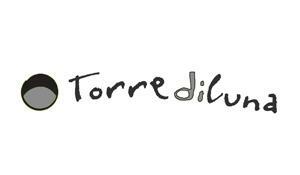 The Togn family delivers with a continued pursuit of quality wines from Trentino and blends from surrounding areas that go into the successful Torre di Luna Pinot Grigio and Merlot. They select the best of the production, both grapes and high quality wines from the hills North of Trento. The actually size of the Azienda permits the utilization of traditional winemaking methods supported also by the rational use of modern technical equipment.